Hunger can affect everyone, young or old. Even in Israel, right now, many people are struggling to eat. Some are elderly or homeless, but others are in full time employment yet still find it difficult to make ends meet by the end of the month. No child should be going to school hungry and no adult, young or old, should have to worry about feeding their family. With your generous support we are determined to help as many people as possible out of hunger. Please click below to donate or scroll down to read more about how each of the projects we are supporting are improving the lives of thousands of Israelis, simply by providing them with healthy, nourishing food. 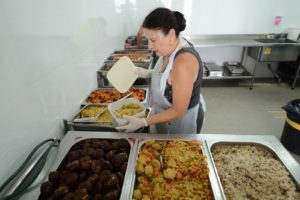 The food provided in the community restaurant is often the only meal of the day for the Holocaust survivors and other elderly people who make up most of its beneficiaries. They are served a daily nutritious lunch and on Fridays are also given a packed meal for Saturday, when the restaurant is closed. For those who prefer to cook for themselves and their families but cannot afford to do so, food packages are also provided by Be’er Sova. 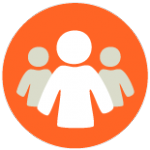 This works well for very large families with six or more children, many of which are single parent families. The food packages contain ingredients including pasta, rice, oil and sugar and allow for many meals to be prepared for the entire family. 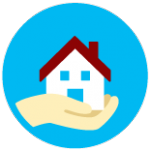 200 packages are delivered every month, with the contents varying according to the size of each family. The packages provide enough to feed each family for one week. For those who are too old, unwell or disabled to get to the restaurant, Be’er Sova also delivers meals. Forty people are fed six days a week through this scheme. 120 hot meals are delivered every day for the children attending a special school for those categorised as being ‘at risk’. Beit Raphael serves 200 hot lunches to the needy in their own community soup kitchen. They also deliver 400 sandwiches to schools every morning for children who otherwise would not have food and 150 hot meals to sick people. As well as providing food, they lend people essential equipment for babies, including car seats, which they return after their children have grown out of them and provide support for people with cancer. 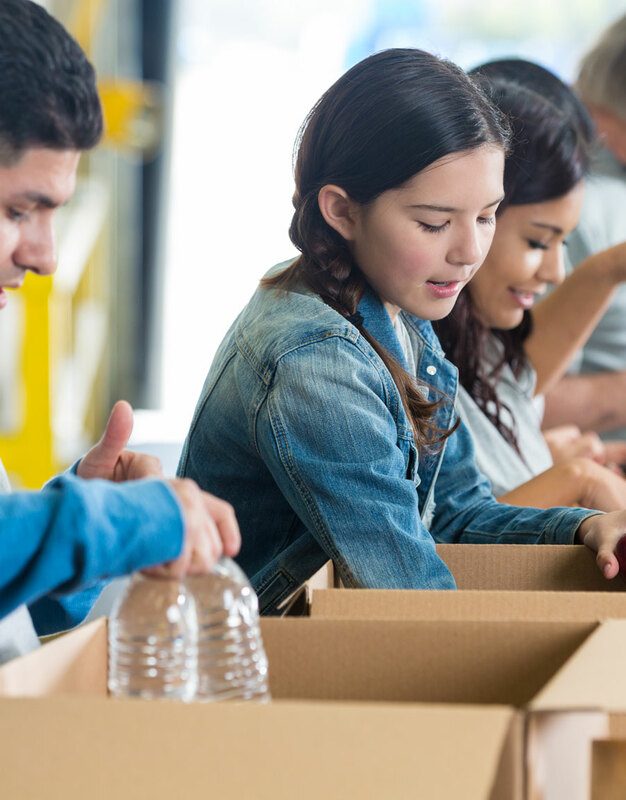 This extraordinary organisation helps not only the people to whom it anonymously gives food packages, but also the volunteers who distribute the food on its behalf. 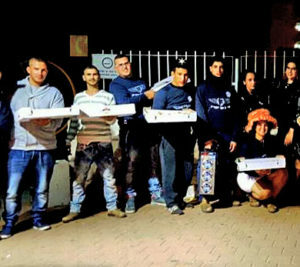 Teenagers volunteer to help put together and distribute weekly food parcels which they then deliver to 200 families in Kiryat Malachi and Kiryat Gat. 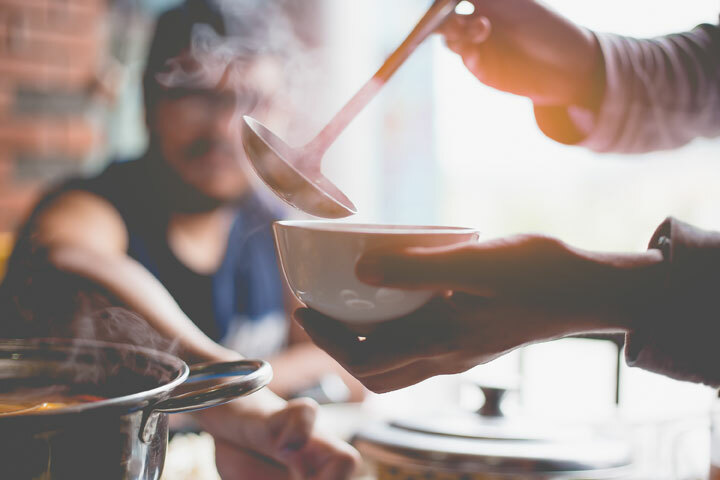 Believing that the donations should be anonymous, SAHI leaves the boxes at the doors of its beneficiaries without allowing the delivery volunteers to meet or see those receiving the food. By recruiting local teenagers, SAHI also helps them to become involved in helping others, bettering their community and thus teaches then how to empathise with and support others. You can watch a short video about SAHI by clicking here. Your donation can provide for one of the most basic needs we all have — food. Please show your support by donating today.